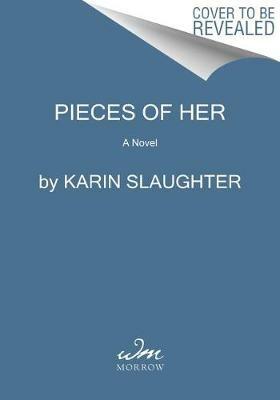 Buy Pieces of Her by Karin Slaughter from Australia's Online Independent Bookstore, Boomerang Books. 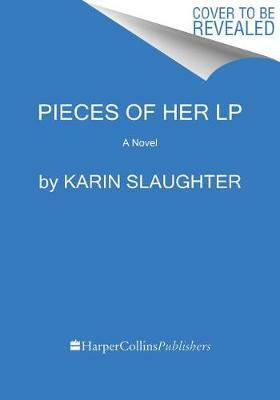 5 stars Pieces of Her is the fourth stand-alone novel by popular American author, Karin Slaughter. 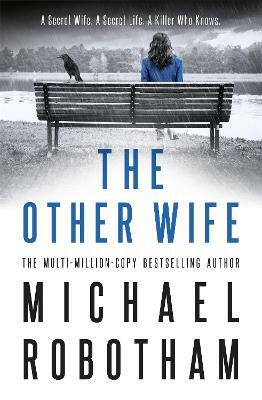 August 2018: after Laura Oliver’s fearless actions during a shooting in a diner, her daughter Andrea wonders who this cool heroine is, this woman who bears no resemblance at all to the suburban mom who has been her mother for thirty-one years. 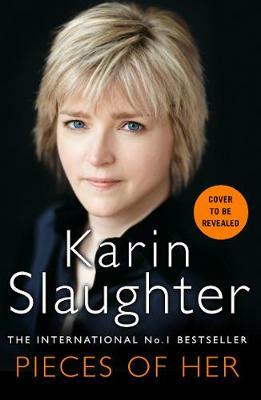 So begins Karin Slaughter’s latest thriller. This is merely the first of a series of dramatic events that soon has Andy, under instruction from this cold, businesslike stranger, on the run from their Belle Isle home, in the direction of Idaho via a storage unit in Carrollton. With each stop, Andy learns another shocking and utterly incredible fact about her mother. 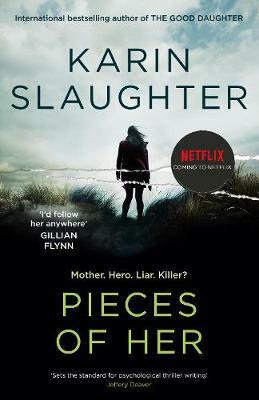 Andy’s narrative alternates with that of Jane Queller: in 1986, Jane’s doubts about the direction of her lover’s activist group solidify when their latest action leaves four dead. 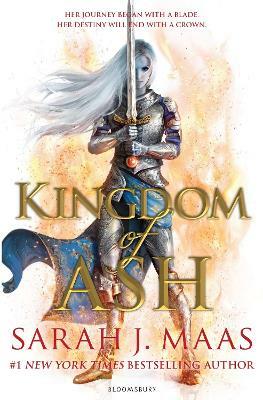 The Army of the Changing World is intent on altering the world for the better, and if that demands violent action, then Nicholas Harp, their exciting and charismatic leader, does not demur; perhaps he actually welcomes it? 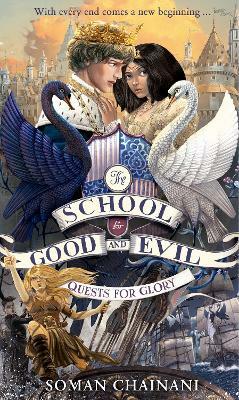 Whenever he is close by, though, Jane is under his spell. 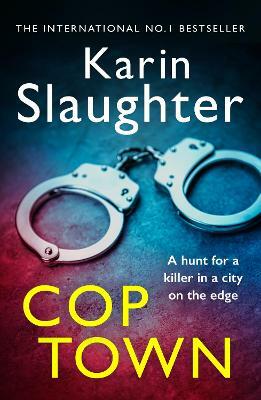 A thriller it certainly is, and the action is non-stop: fans expect Slaughter’s work to be exciting, but even the epilogue is far from sedate. The body count escalates courtesy of a variety of weapons: guns, knives, a cast-iron frypan, bombs, fists and a razor blade. There’s kidnapping, forgery, impersonation, fraud, a secret tunnel, car theft, some old Polaroids, false IDs and a very large amount of cash. And in amongst all that, there’s the occasional laugh-out-loud moment. 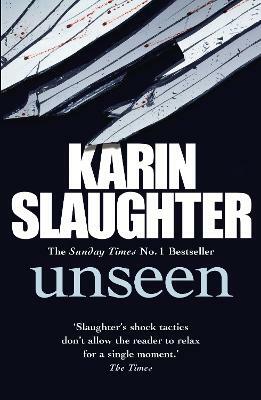 Both protagonists prove to be strong women after initially making poor decisions: Andy’s early flakiness soon condenses into a focus on finding answers, leading her to ignore her mother’s explicit instructions at her peril; Jane’s brutal upbringing makes her an easy target for a psychopath, until she emerges from the fog of charm to see what’s really happening. 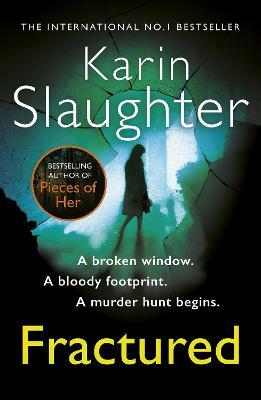 The psychopath is brilliantly portrayed. Almost as an aside, there’s a scene that comments on society’s changing attitude to misdeeds, how apologies gain accolades, disgrace is short-lived and offenders can still aspire to become the President. 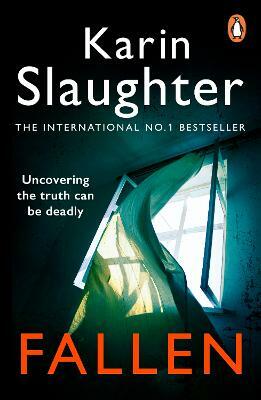 With each successive novel, Slaughter sets herself a higher standard; with this one she easily maintains that trend. 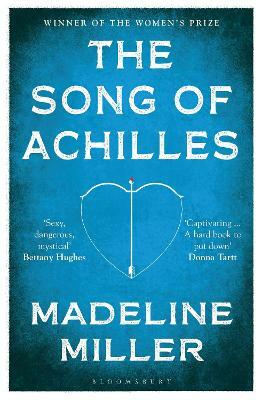 Another superb page-turner.